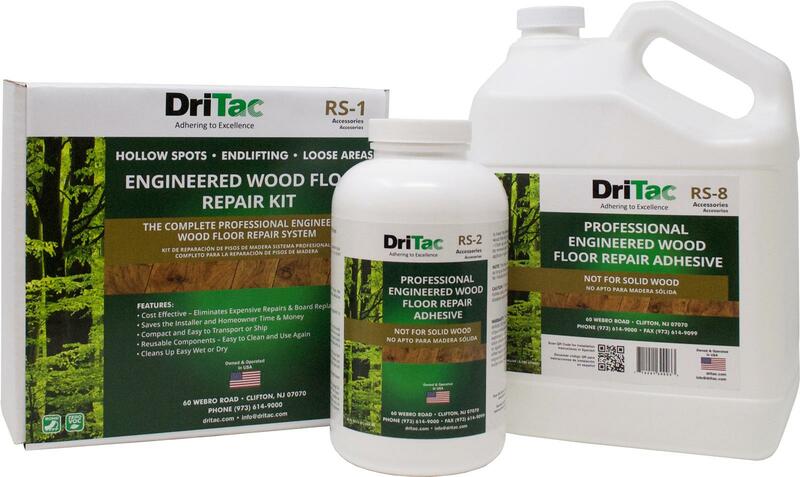 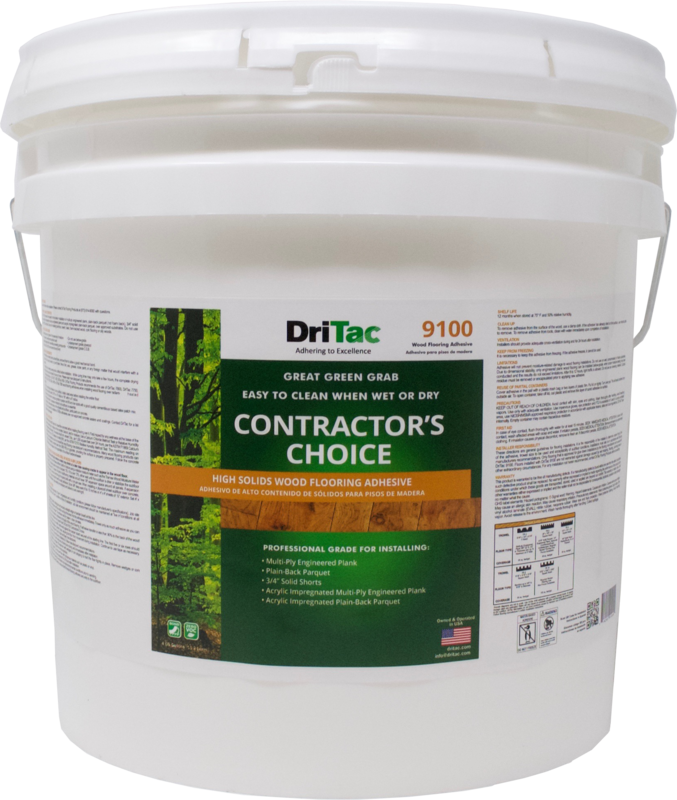 Actively working with architects, builders and developers to address the market need, DriTac has developed a variety of premium grade “green” flooring installation solutions. 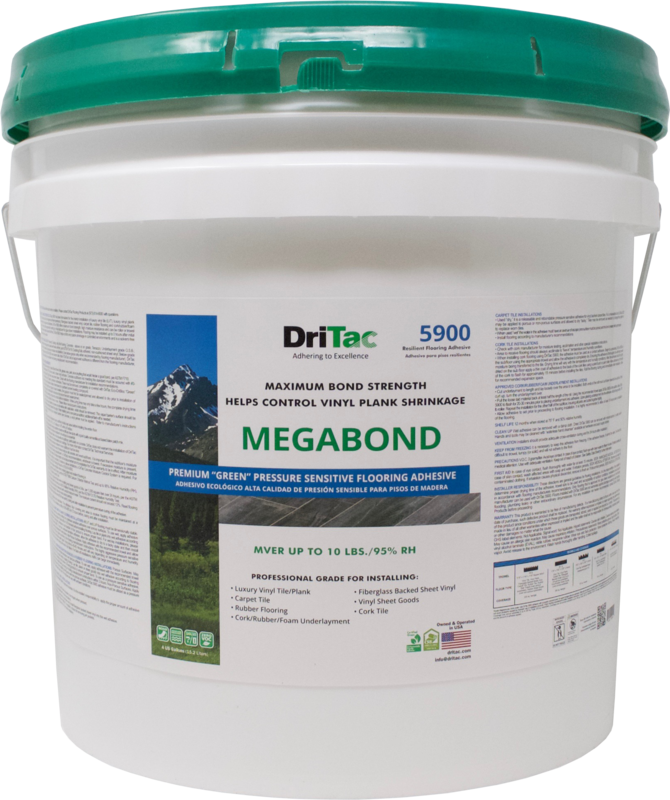 LEED certification provides independent, third-party verification that a building, home or community was designed and built with human and environmental health as the main focus. 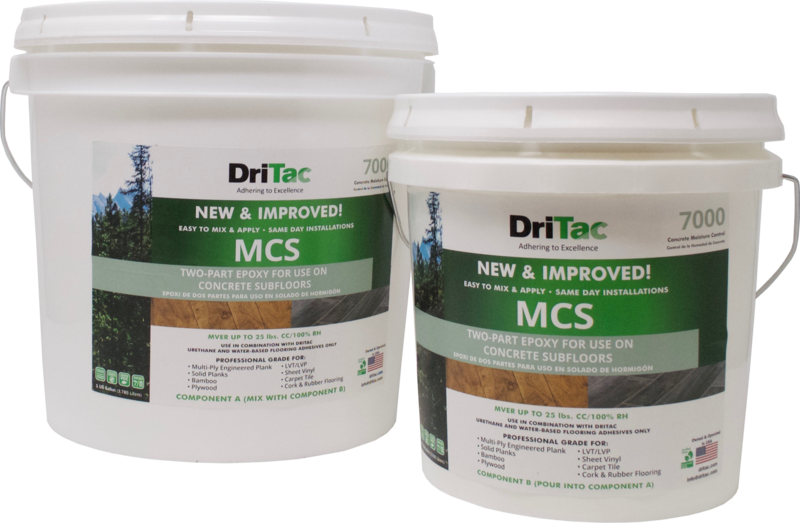 EQ 4.1 … (1 point) Adhesives and sealants must be lower than the current VOC content limits of South Coast Air Quality Management District (SCAQMD) Rule #1168 Specify low-VOC materials in construction documents. 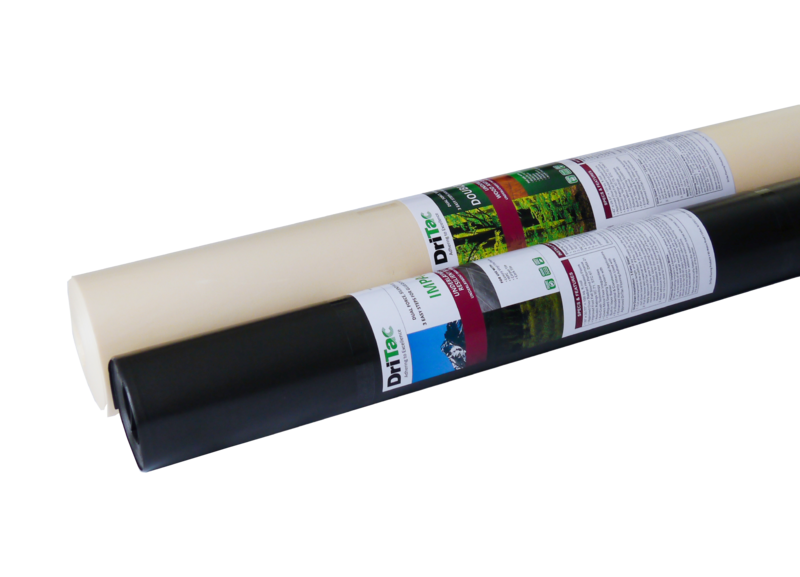 Ensure that VOC limits are clearly stated in each section where adhesives and sealants are used. 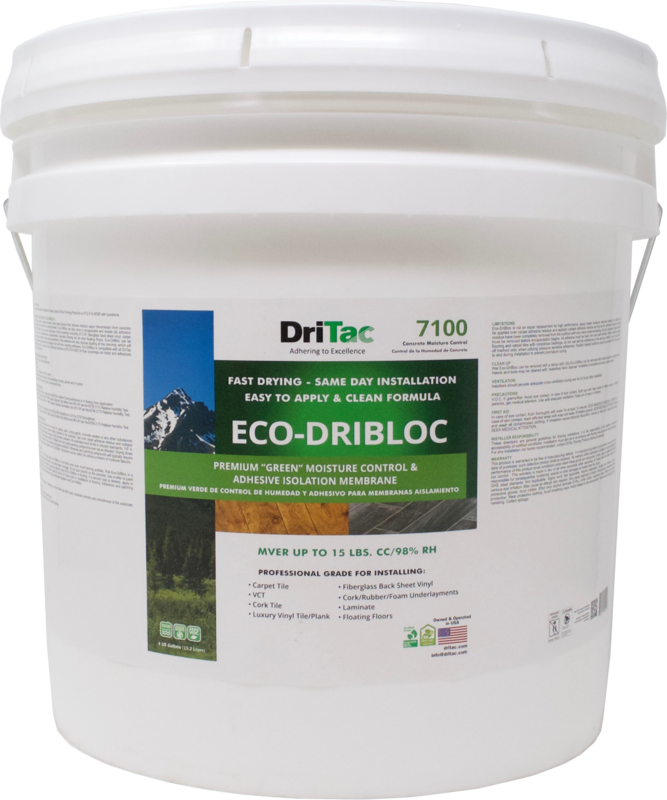 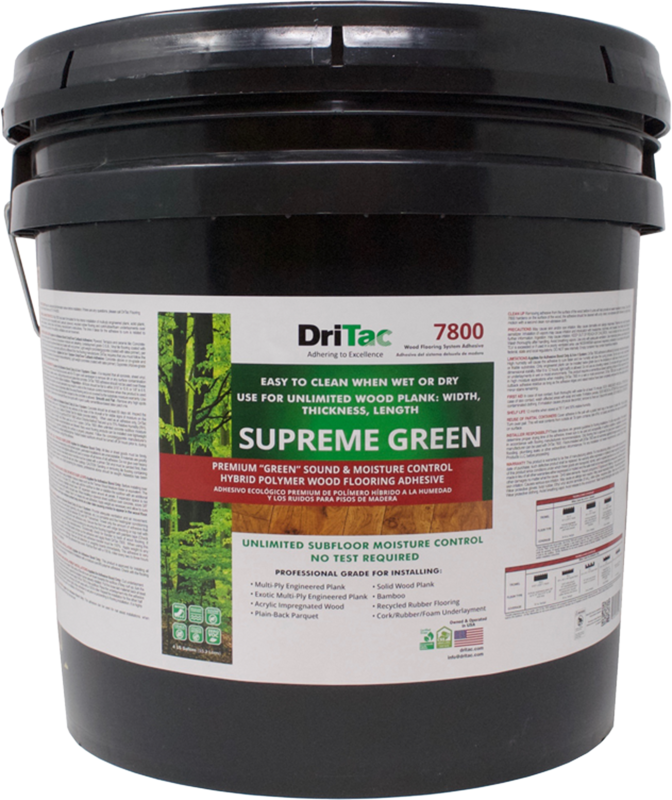 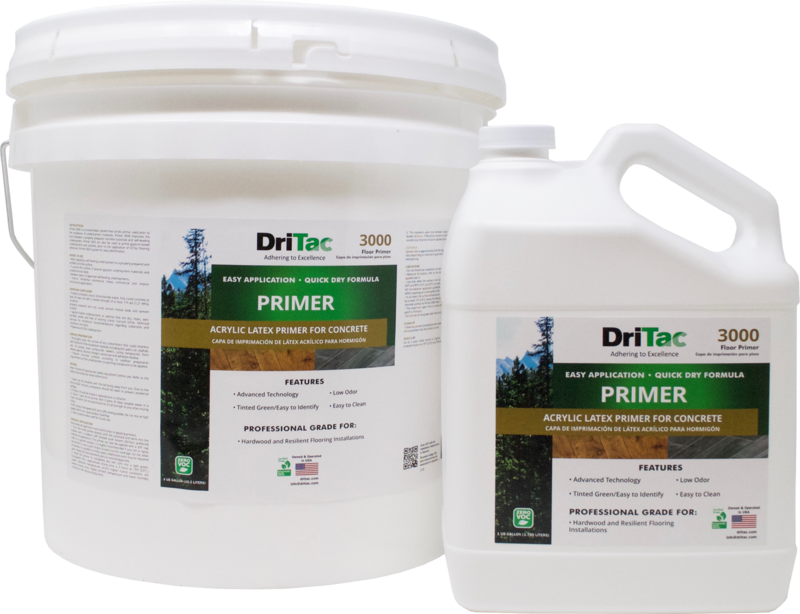 All DriTac Concrete Moisture Control System’s Meet the Requirements of the SCAQMD Rule #1168 and Contain Less than 250 VOC Grams per Liter. 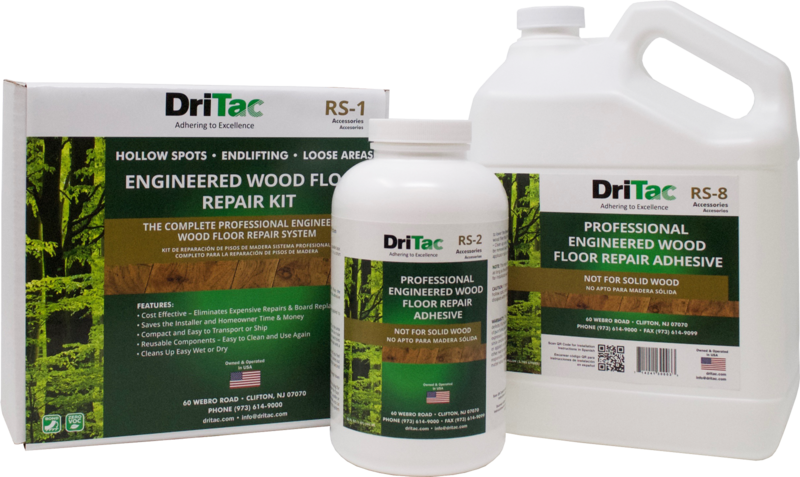 All DriTac Wood Flooring Adhesives Meet the Requirements of the SCAQMD Rule #1168 and Contain Less than 100 VOC Grams per Liter.